How Far is Aparna Lake Villa? An island of tranquility in the concrete jungle. Completed in 2001-02, Aparna Lake Villa at Begumpet features a massive 42,000 sq. 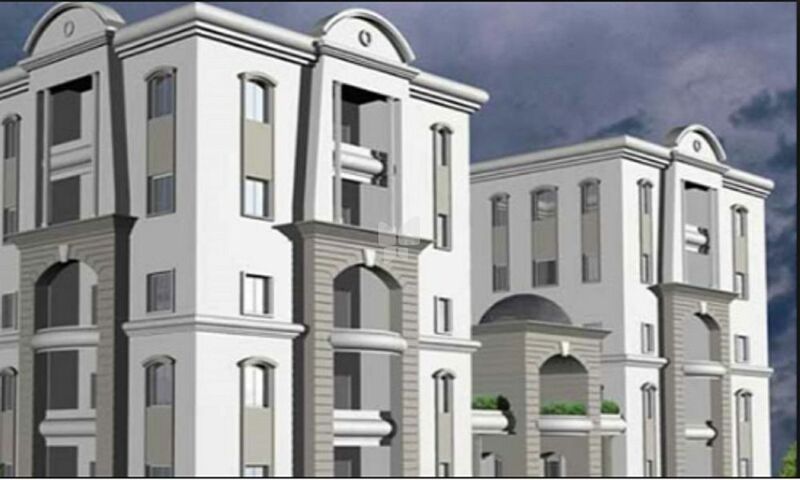 feet of built-up space comprising 20 superbly finished residential apartments. As if its prime location wasn’t attractive enough, the trademark Aparna touches make it a haven for those craving peace in the heart of the city. Acute attention to detail. Seamless fusion of form and function. Spacious club house, gym, two car parks per apartment. And lots more. Who said you can’t have the best of both worlds? First Class Brick Masonry in Cement Mortar (1:6) prop. Best Teak Wood frame & shutter aesthetically designed with melamine polishing and designer hardware of reputed make. Best Teak Wood Door frame, Shutter styles & rails with float glass paneled shutters and designer hardware of reputed make. E) All C.P fittings are chrome plated of Jaquar/Mark/Essess or equivalent make. Concealed copper wiring of Finolex / Anchor or equivalent make. D.G. set backup with Accoustic enclosure & A.M.F for common areas and six points in each flat.